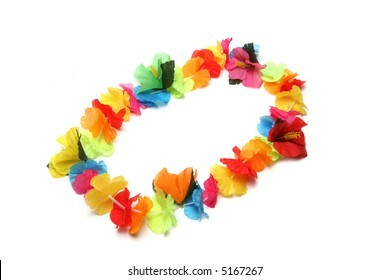 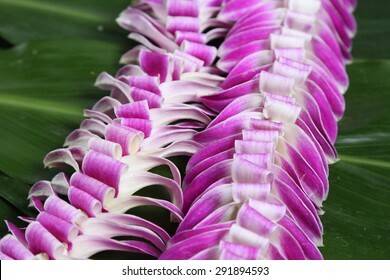 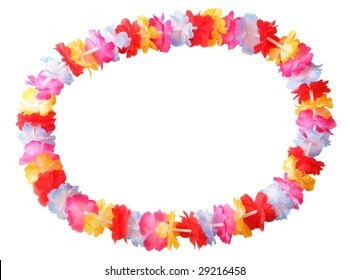 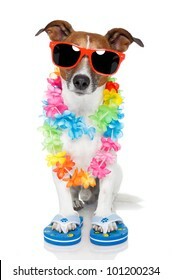 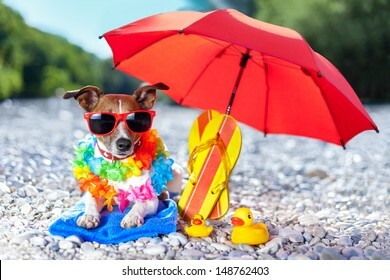 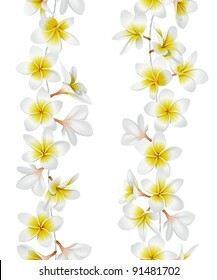 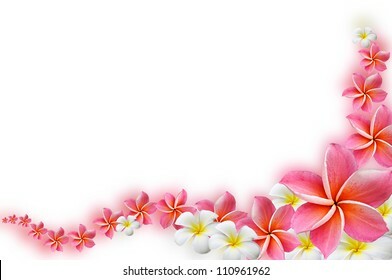 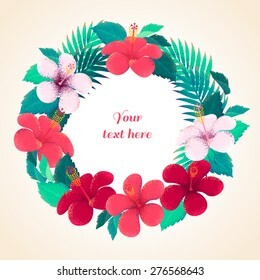 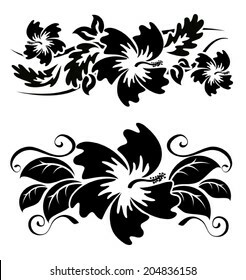 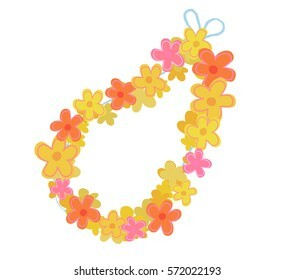 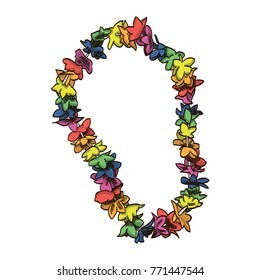 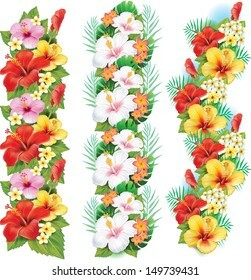 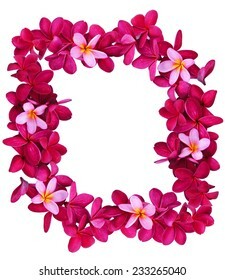 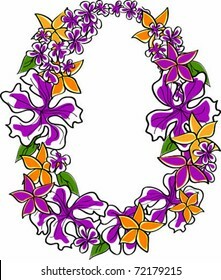 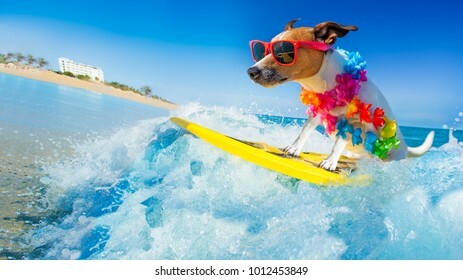 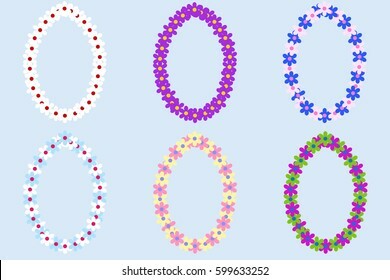 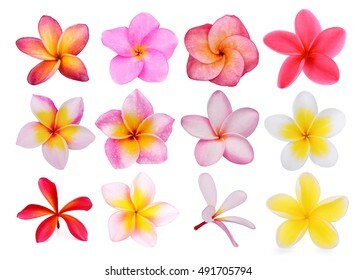 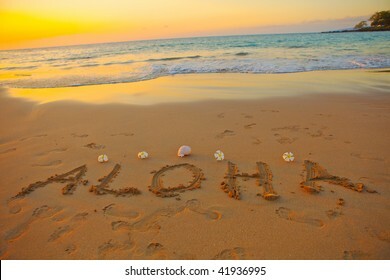 11,314 hawaiian lei stock photos, vectors, and illustrations are available royalty-free. 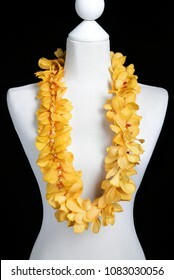 Double Yellow Hawaii flowers lei necklace made from Yellow Mokara orchid flower on Mannequin with studio black background. 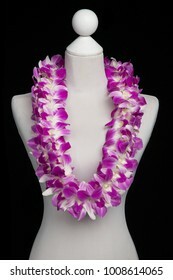 Hawaii flowers lei necklace made from Orchid Flower, Double Dendrobium Annina. 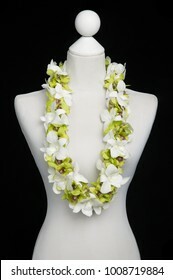 Double Green Hawaii flowers lei necklace made from Dendrobium Green (Burana Jade) and Dendrobium Big White orchid flower on Mannequin with studio black background. 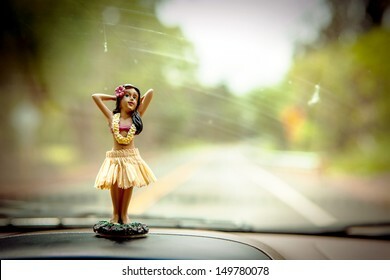 Hula car dashboard road trip Hawaii dancer doll - girl dancing on summer holiday vacation in Maui. 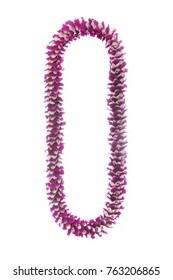 with purple flowers lei hanging from mirror. 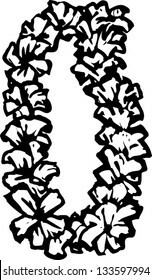 Banner panorama. 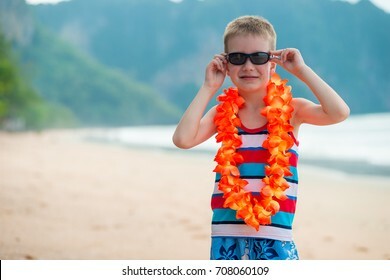 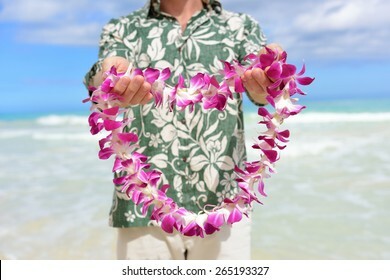 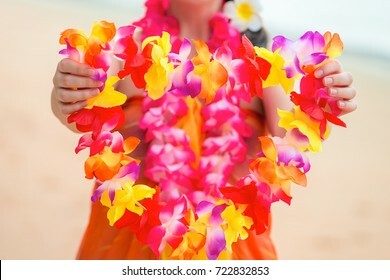 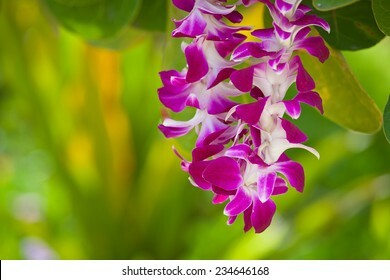 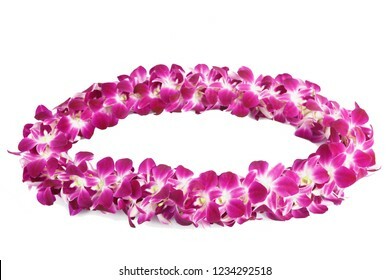 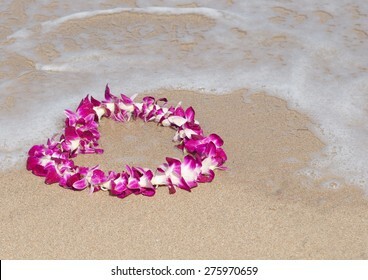 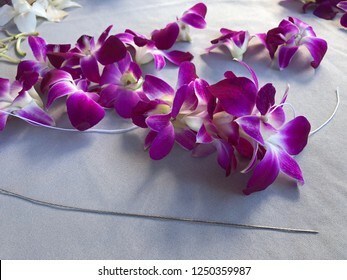 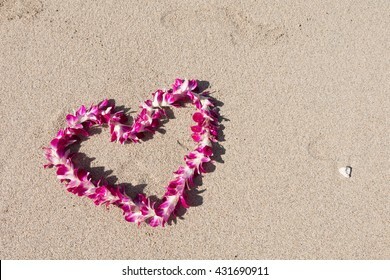 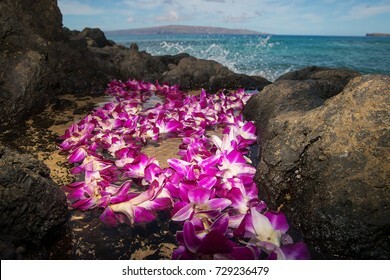 Hawaii woman giving lei garland of pink orchids welcoming tourist on Hawaiian beach. 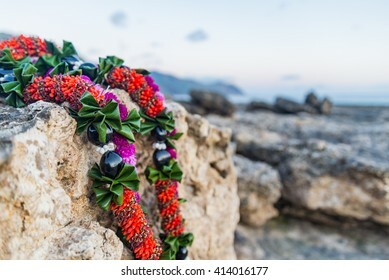 Portrait of a Polynesian culture tradition of giving a flower necklace to a guest as a welcome gesture. 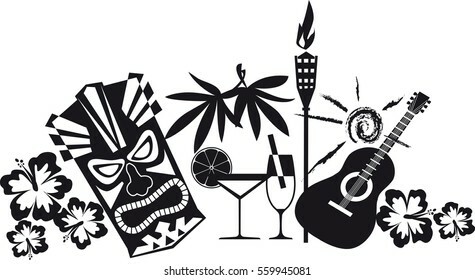 Singing lady playing ukulele guitar. 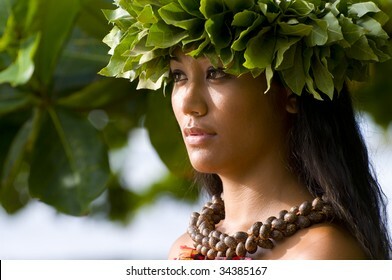 Beautiful smiling female in Hawaii traditional dress and Hawaiian flower lei necklace. 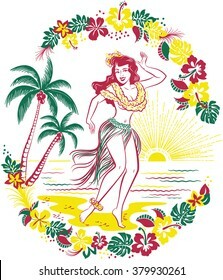 Vector illustration in pop art, comic, pin up style. 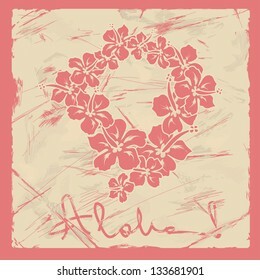 Isolated mascot poster. 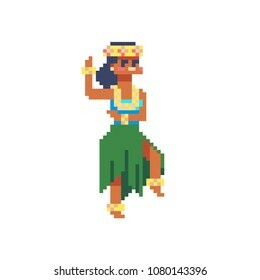 Hawaiian girl dancing hula pixel art character. 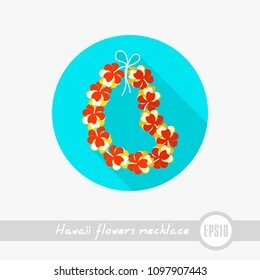 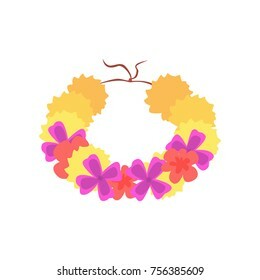 Polynesian dancer in costume with lei and hair wreath, isolated vector illustration on white background. 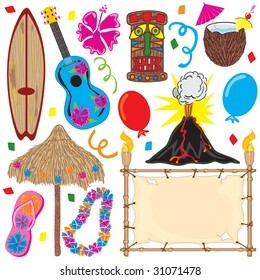 Design for sticker, logo, mobile app. 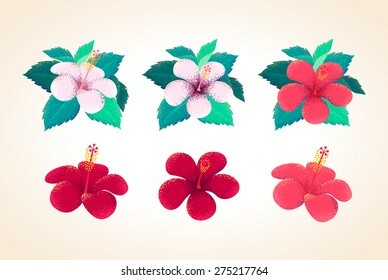 8-bit. 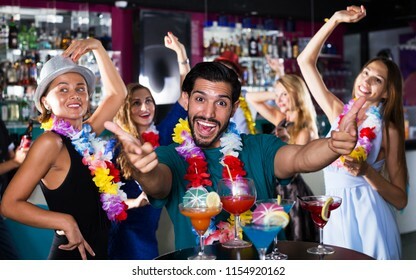 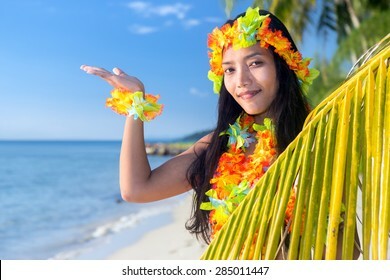 Hawaii hula dancers on the tropical sea beach invitation to an exotic tropical vacation with a palm leaf shows blue sky. 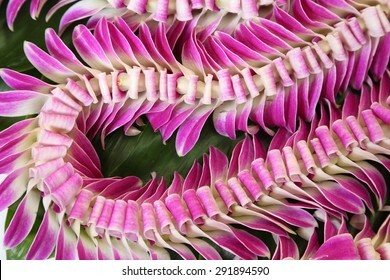 Hawaii woman showing flower lei garland of pink orchids. 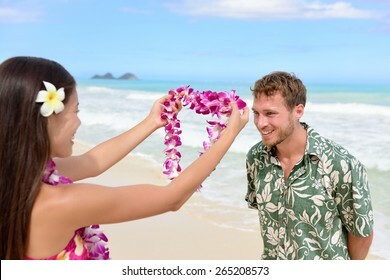 Beautiful smiling mixed race woman in bikini on beach giving a welcoming Lei on the hawaiian island Big Island. 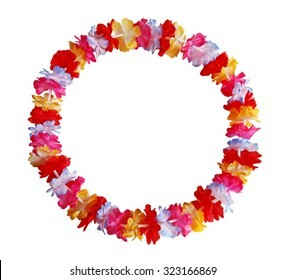 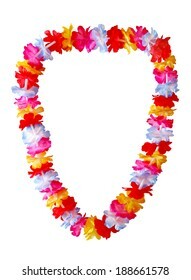 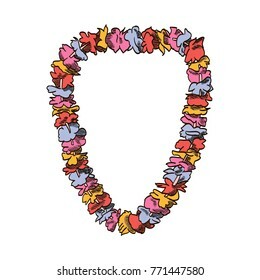 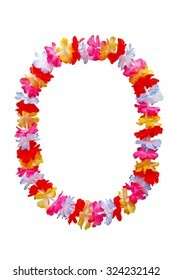 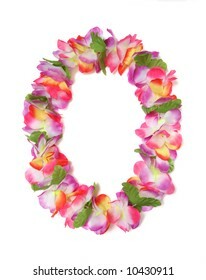 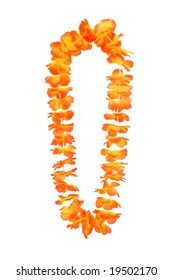 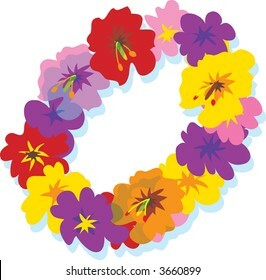 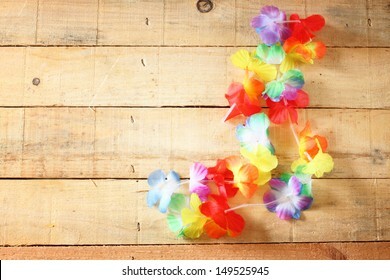 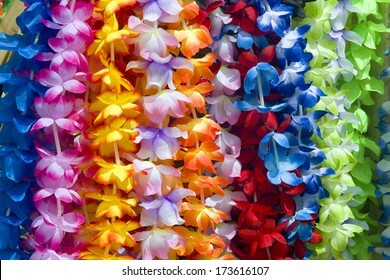 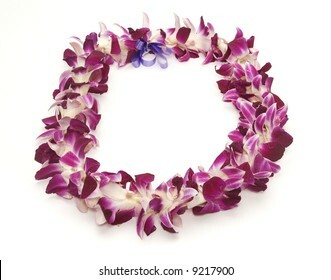 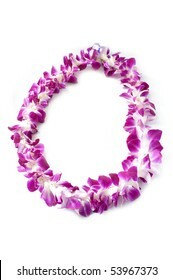 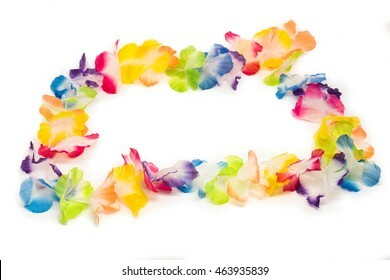 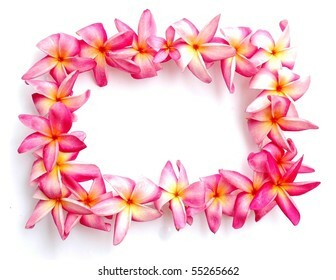 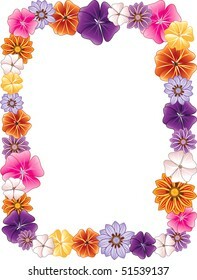 Hawaiian garland of flowers. 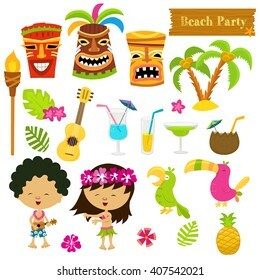 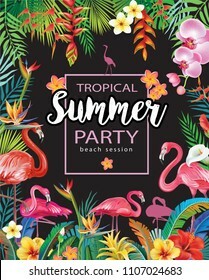 Flat design, vector illustration, vector. 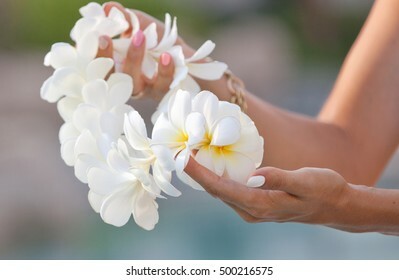 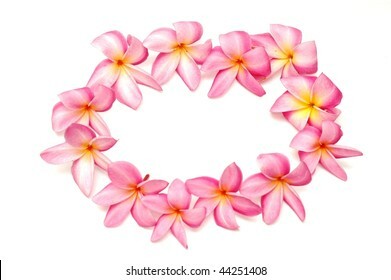 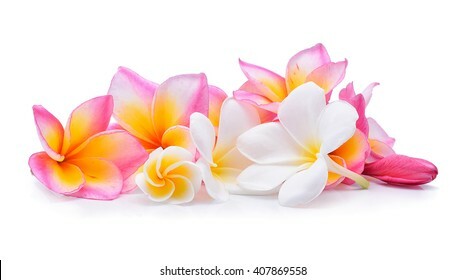 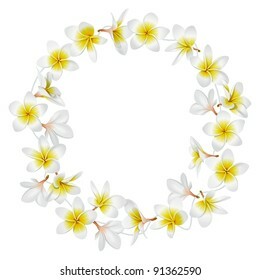 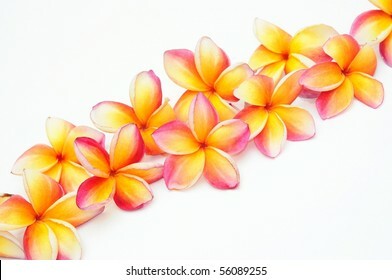 Woman hands holding Flower lei garland of white plumeria. 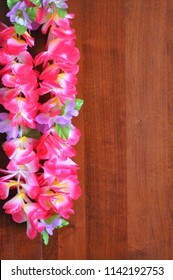 Welcoming Lei on the hawaiian island. 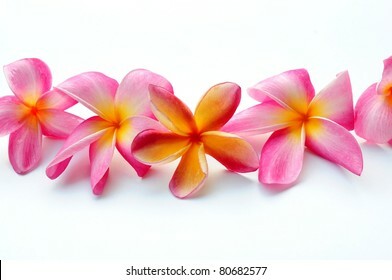 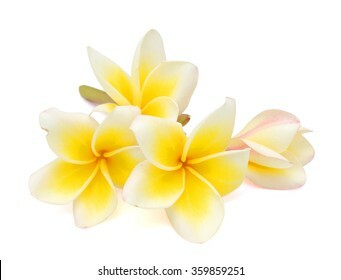 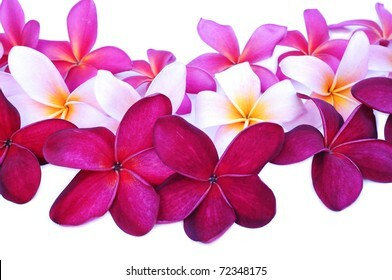 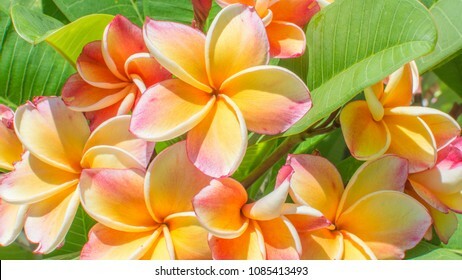 Plumeria flowers. 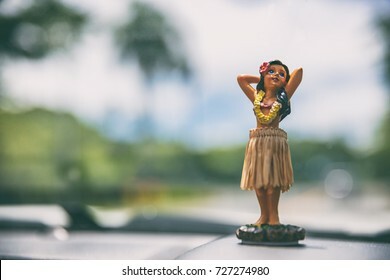 Hawaii road trip - car hula dancer doll dancing on the dashboard in front of the ocean. 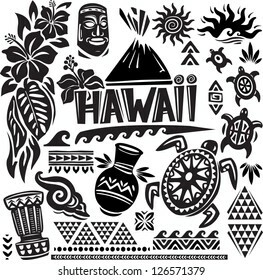 Tourism and travel freedom concept. 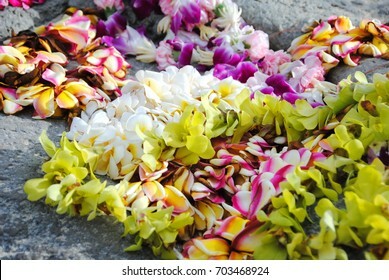 Hawaii tradition - giving a Hawaiian flowers lei. 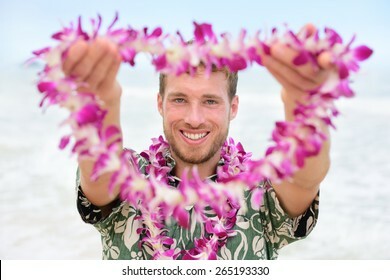 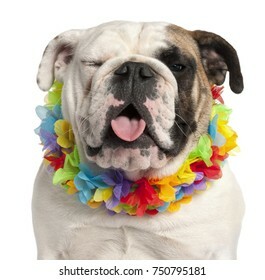 Portrait of a male person holding a garland of flowers as the Hawaiian culture welcoming gesture for tourists travelling to the Pacific islands. 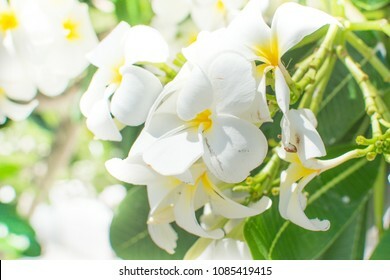 Beautiful white tropical flower. 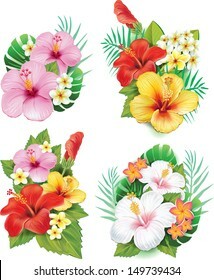 Vector illustration for your fresh romantic design. 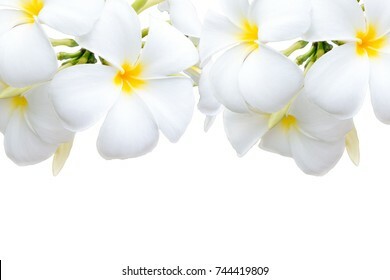 Frangipani plumeria with leaves isolated on white. 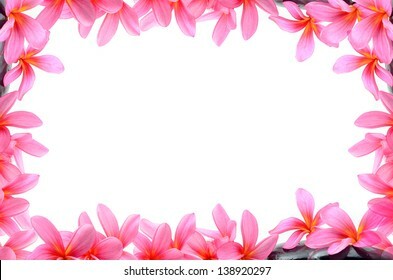 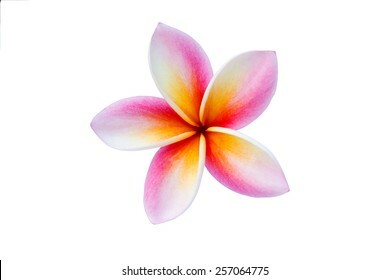 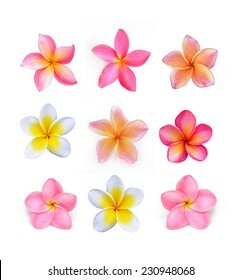 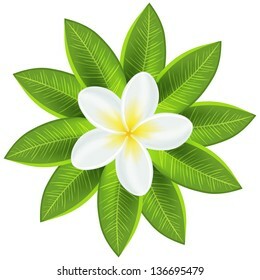 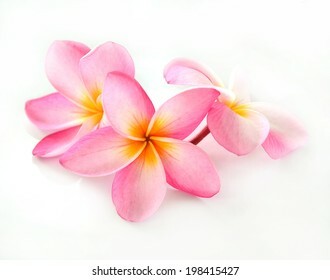 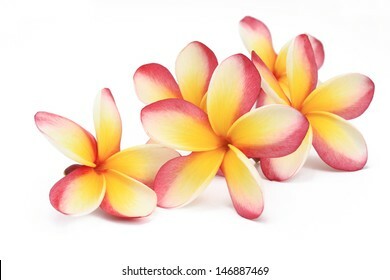 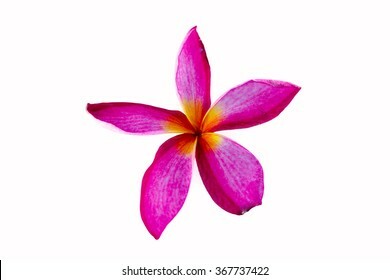 Plumeria flowers isolated on white background. 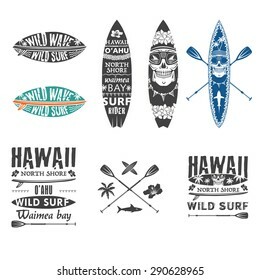 Surfing vector emblem set with hawaiian lei, surfboard, shark teeth, shark, skull and paddle.